A dance project to help young people open up about mental health is touring Tayside schools this month. 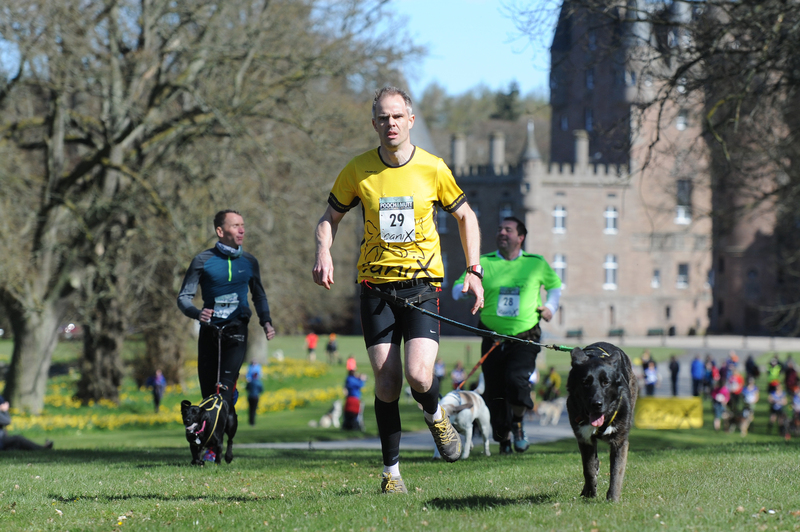 Pechin’ pooches and their equally puggled owners enjoyed Glamis Castle at its springtime best in a canine craze sweeping the country. Almost 200 owners and their pets converged on Angus for a Fur Nations event pitting participant countries against each other in the first visit of the exciting sport of CaniX to the 600-year-old Angus landmark.